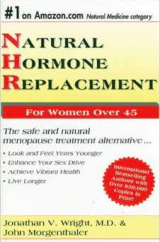 Written by a clinician with extensive experience with fertility and hormonal issues, this book offers compelling evidence that nutritional adjustments and natural hormone replacement is a preferred alternative to synthetic drugs. 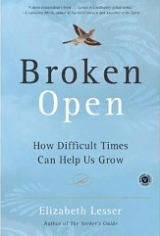 If you haven’t yet been “broken open” this book can help get you started. And it can do so in the most pleasurable, poignant way. Reading it is like hanging out with a really smart and funny friend who has had a lot of amazing experiences in her life. Most important, someone who’s been willing to learn, learn, learn from them all, and is now without the slightest hesitation willing to pass on what she discovered to you. 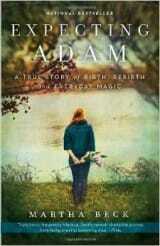 An eminently readable book. If you are wrestling with endometriosis, fibroids, irregular cycles, painful periods etc. you will find Dr. Arvigo’s information on Mayan uterine massage especially helpful. 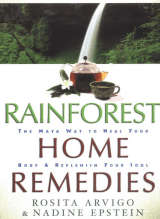 This is a terrific resource offering natural remedies for a wide range of difficulties. Lots of inspiring stories!